So You Think You Can Mom? 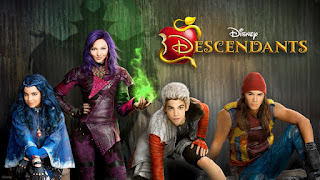 : Disney Descendants! 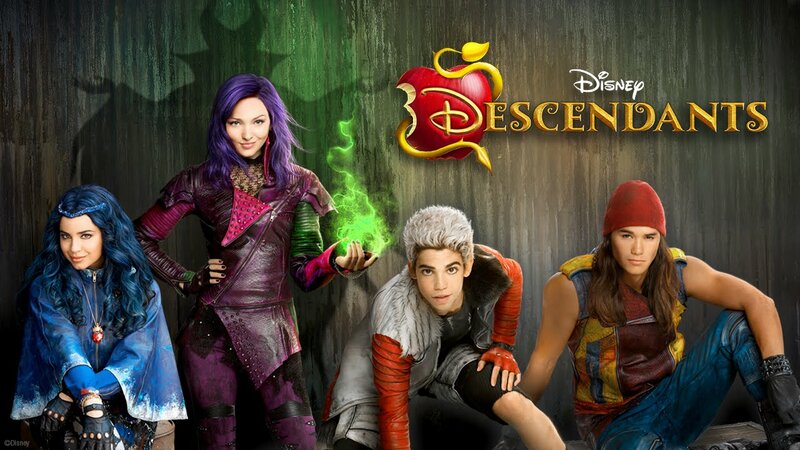 Disney Descendants premieres tomorrow night on the Disney Channel and we can hardly wait! This live-action musical movie will explore the teenage lives of the children of some of Disney's greatest Villains as they attend prep school with the kids of Disney Heroes and Royals. I love to prepare themed treats for my kids, especially when they're looking forward to something as awesome as the Disney Descendants. I have planned the perfect meal for them enjoy while watching the show. I am preparing an item to represent each Villain's child. Be sure to follow me on instagram @southinkucanmom to see these tasty dishes during the premiere! 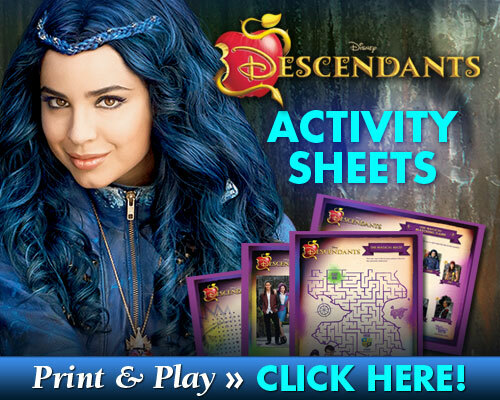 Disney Descendants will also be releasing on DVD tomorrow so you can keep the party going for the rest of the Summer!